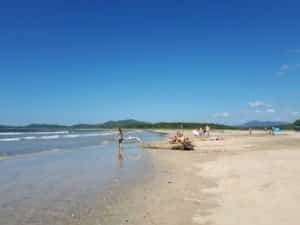 Buenos Dias! This is Catalina with your Saturday, November, 18 surf report brought to you by Witch’s Rock Surf Camp. 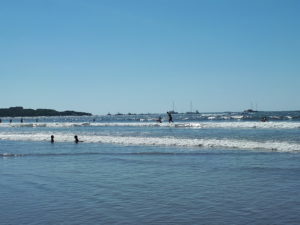 Today in Playa Tamarindo, waves are 1-3 feet with fair conditions. Winds at the time of the report were offshore providing us with choppy water surface conditions. We’ve got a 2:53 pm high tide with a following 8:49 pm low tide. 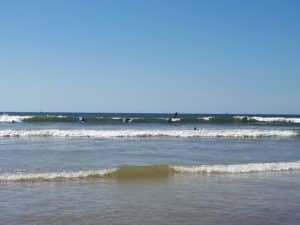 The waves are small, great for beginners to learn.